Damaged Goods. That is what I am. It is what we all are. I started my run this morning feeling every bit of the damage. I have lost a child. I’m emotionally fragile. I worry about my children and grandchildren. I worry about pretty much everything. I am weak in my faith. Enough about me, I tell myself. Look around. So I thought of the people in my world and the ‘trouble they’ve seen’. Divorce, Cancer, Abuse, depression, sorrow, heartbreak……. And beyond my small world there is more. War, torture, slavery, death, starvation, poverty, hopelessness. The weight is too heavy. I looked Godward and remembered that Jesus is right here with me and He has overcome the world. A song from long ago came to mind and I remembered most of the words. O what a tender, compassionate friend, He met the need of my heart. Hum hum hum hum da da da da hum……He made all the darkness depart. Though it may not be popular in this day and age, I am an old fashioned believer in the Jesus of the Bible. I love the Savior of man, healer of sick, and giver of hope. And I think the good that man does in this world is a reflection of the character of God. I think of the many charities, rescuers, givers, well diggers, medical workers, missionaries, – people who care about those around them and those far off. I thank God that in this fallen world there are lovely splashes, bright slivers and great swaths of hope. Jesus, my tender, compassionate friend, said, ‘Come to me, all who labor and are heavy laden, and I will give you rest. Take my yoke upon you, and learn from me, for I am gentle and lowly in heart, and you will find rest for your souls. For my yoke is easy, and my burden is light. 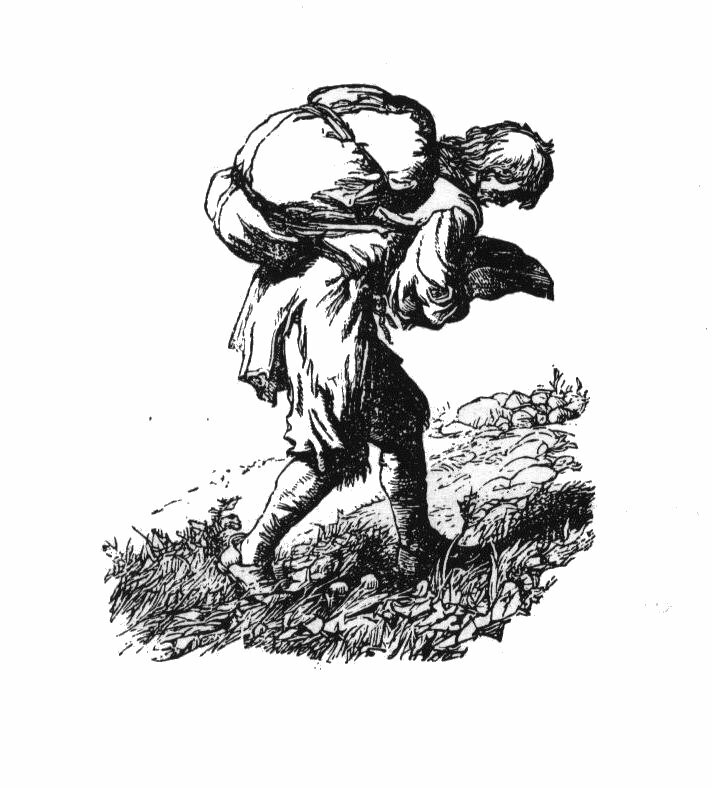 This morning He again took my burden for his – a more than fair exchange. I love it. He takes my burdens and makes my spirit light. I am smiling as I finish my run, even though two pesky dogs have followed me the last mile home. Savior of sin-sick people and damaged goods, thank you. You have redeemed this day. Thank you, Viv, for shining light in dark places, and bringing hope to the rest of us who are also damaged goods. Thank you, Vivian. Beautifully said. Bittersweet that we can only discover the limitless depths of our Savior’s comfort, love and hope by traveling the path that leads through sorrow, rejection and despair. Praise God, as you say, He is always there. “Shadows dispelling, with joy I am telling, He made all the darkness depart….” We sang this as children; I hadn’t thought of it in years. Thanks for the reminder! “Heaven came down, and glory filled my soul!” Thanks be to God, the only One Who can dispel the darkness!